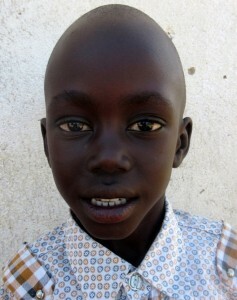 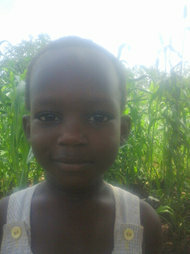 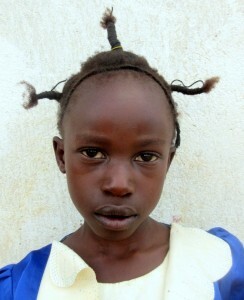 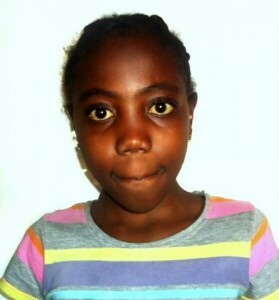 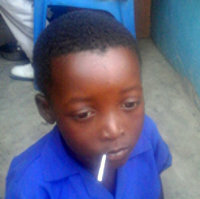 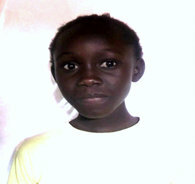 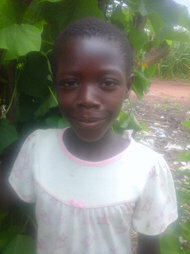 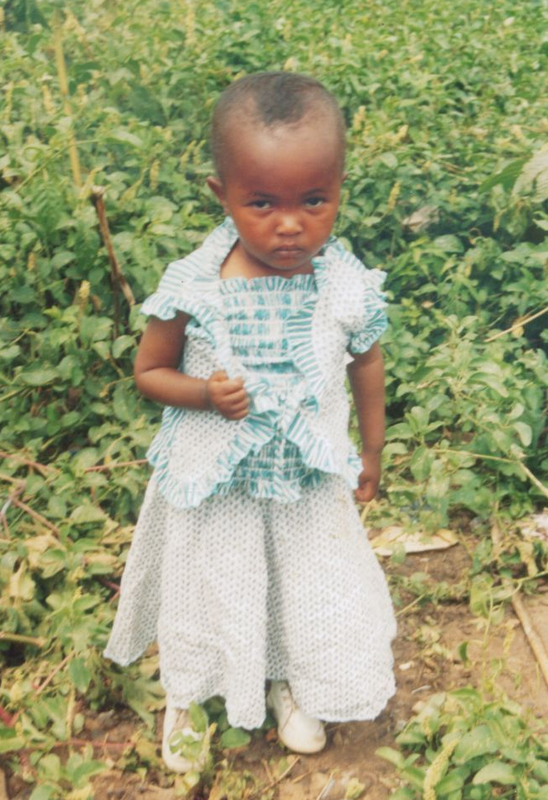 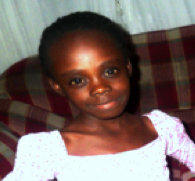 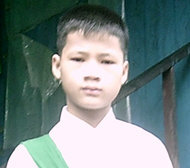 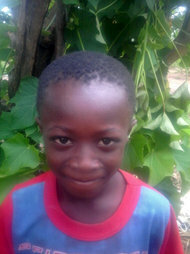 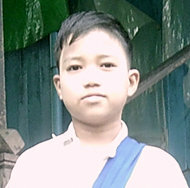 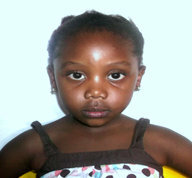 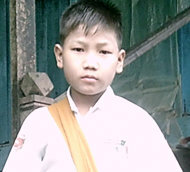 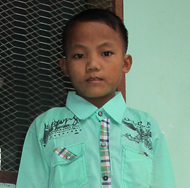 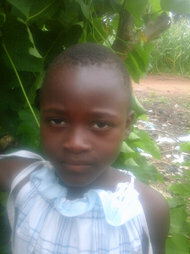 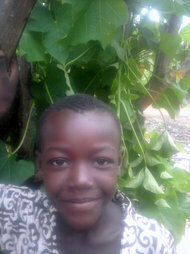 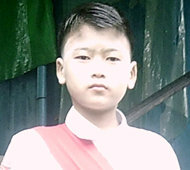 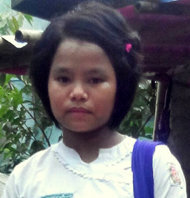 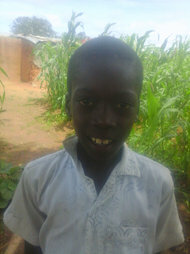 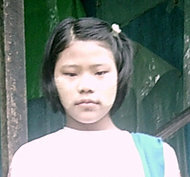 Please consider sponsoring a child at £20/month or supporting the child sponsorship programme with a gift of any size. 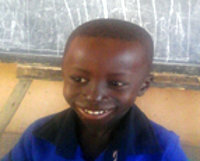 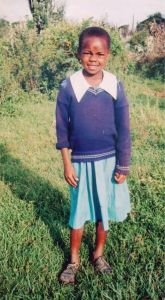 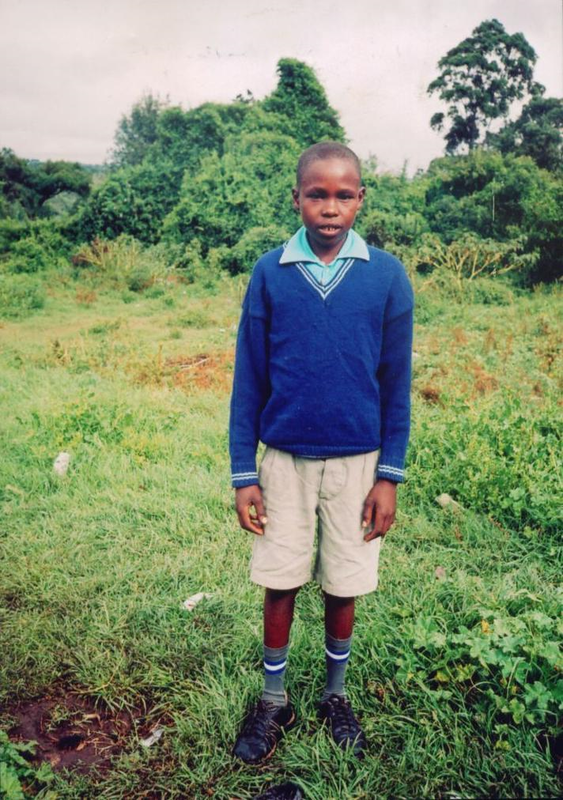 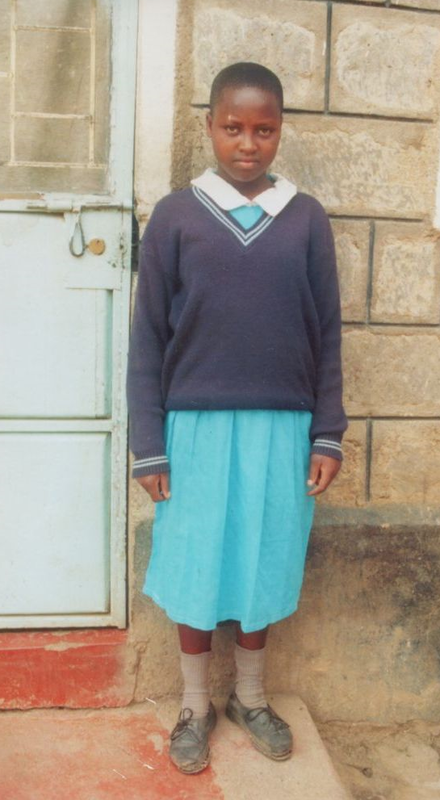 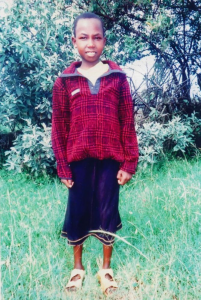 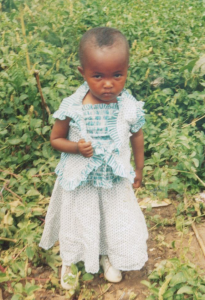 The children shown on this page require sponsorship to be able to go to school. 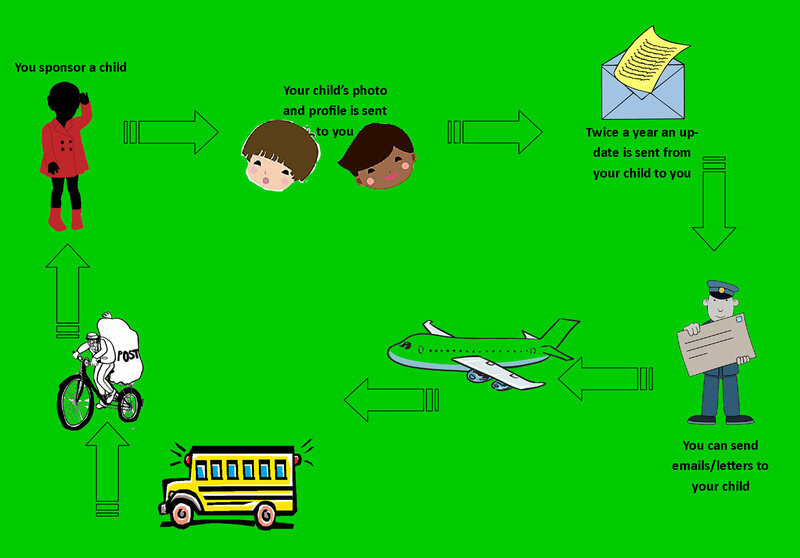 There are many more like them and so it may be that you are unable to have your first choice of child. 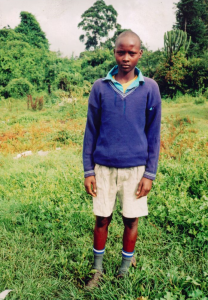 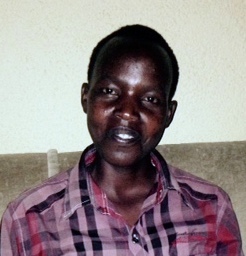 We have one young man orphaned by the 1994 Genocide who requires sponsorship whose details can be found in the ‘Special Circumstances‘ page. 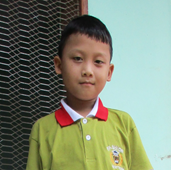 To support a child who due to their special circumstances requires a special or different type of support please click here. 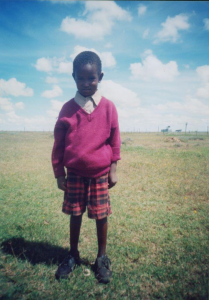 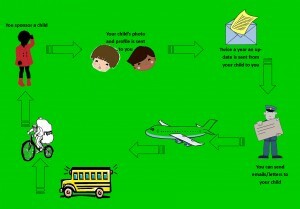 Communication when you sponsor a child?